The mighty structures are a monument of imagination and enthusiasm, like the skyscrapers present in every major city, playing a key part in the urbanization process. They eternalize human culture, portray an image of success and express technological achievements. 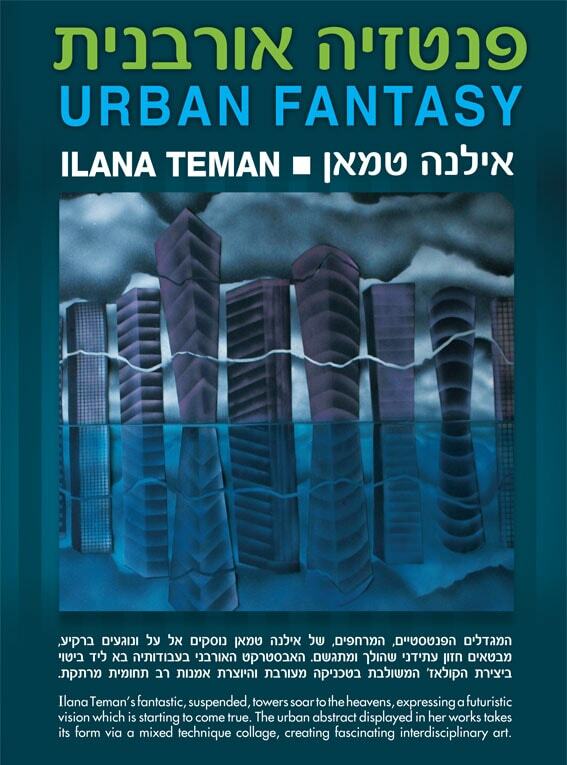 Ilana completed her studies in the Academy of Arts in Bologna, Italy (Accademia di Belle Arti di Bologna). 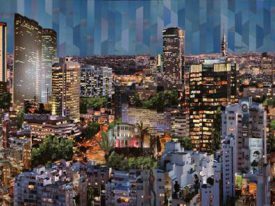 Over the years, Ilana put her art on display in individual and group exhibitions in Spain, France, Italy, Germany, US and Israel.